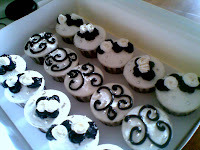 High School Musical and Black & White Cuppies! Howdy people! 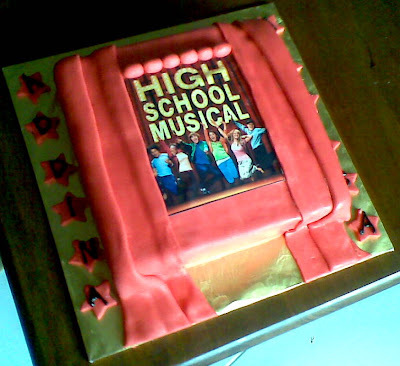 Uploading the "High School Musical" theme cake! 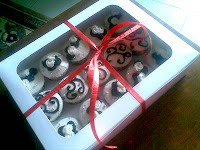 ~ 2kg Moist Choc~ Ordered by K.Mazni for Arissa'a and Addina's B'day Bash!! 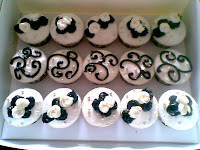 This other Black & White theme set of cuppies was ordered by my regular customer...Sarena.